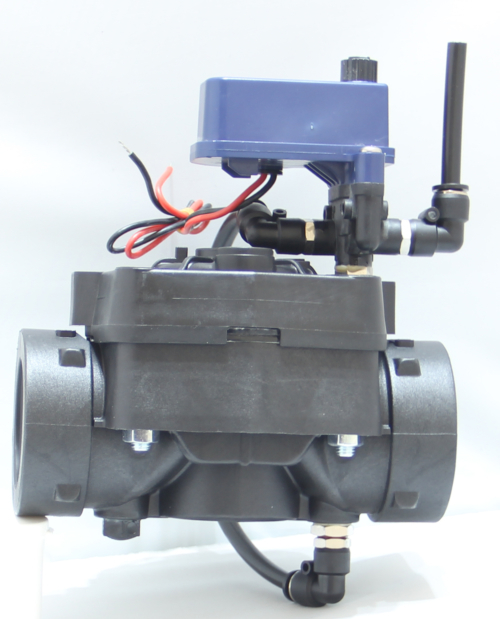 They no longer have the same risk as standard Solenoid Valves of failing to operate when using ground extracted water. 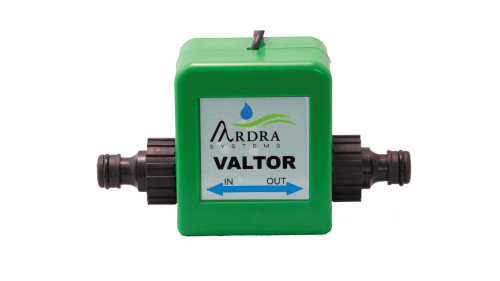 Powered and integrated into the Valcom unit, whereby should the moisture level decline to the set value then the Valtor 2 will provide adequate water. The VALTOR 2 is connected to the main water supply using most hose fittings. Powered and integrated into the Valcom unit, whereby should the moisture level decline to the set value then the Valtor 1.5 will provide adequate water. The VALTOR 1.5 is connected to the main water supply using most hose fittings. 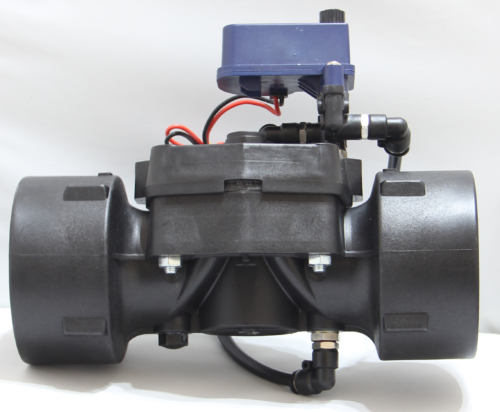 Powered and integrated into the Valcom unit, whereby should the moisture level decline to the set value then the Valtor will provide adequate water. The VALTOR is connected to the main water supply using most hose fittings.